Need new tyres? Valley Tyres offers an unlimited range of the highest-quality brands. Visit our East Maitland store and we can help you choose the right tyres for your particular vehicle. We stock tyres to suit all makes and models of passenger cars. 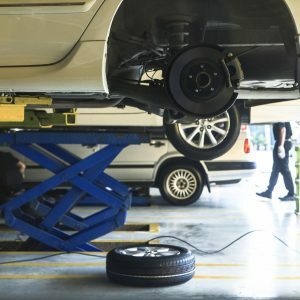 We will beat any price and can provide expert recommendations based on your unique car tyre needs. Don’t forget – free car tyre fitting and wheel balancing is included with every passenger and 4WD tyre purchase!